Hwy. 52 & Mechanicsville Hwy. For Sale All Locations, South Carolina, Florence Mechanicsville Hwy. This is an excellent opportunity to be located on one of Florence’s heaviest traveled commercial and commuter corridors, US Highway 52, with excellent visibility and easy access to the site. The area is a vibrant commercial sector and is home to a variety of commercial entities including Florence’s largest number of hospitality establishments, numerous food and beverage vendors and many national and local retail businesses. This site is located about one mile from Interstate 95. 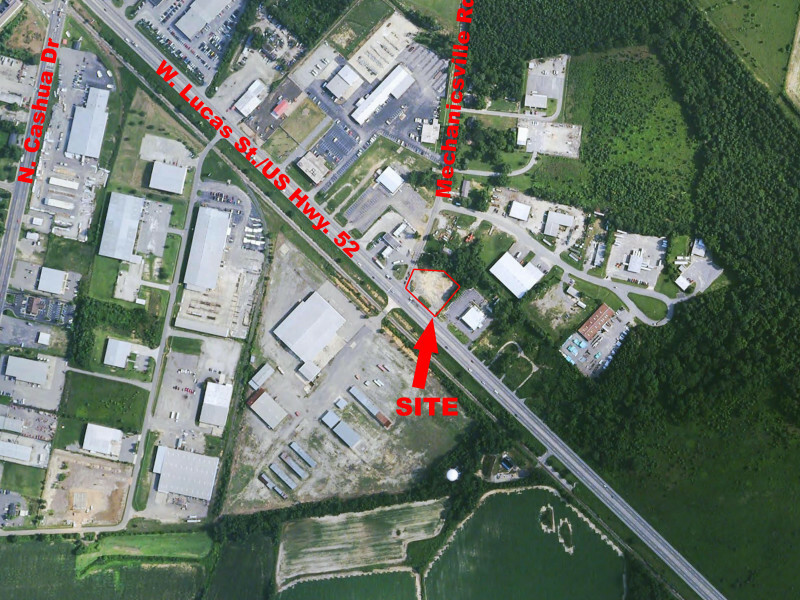 Available is a +/- 1.127 acre commercial development site located at the Intersection of W. Lucas St. and Mechanicsville Road. With approximately 192.7 feet of road frontage on Lucas Street and 159.88 feet of road frontage on Mechanicsville Road, this is an ideal location.